In the works right now is a new update to Quiltography, the quilt design app, (Version 1.3) that hopefully will be approved by Apple later this week. 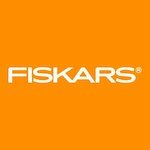 There is a major overhaul in the user interface, more in line with iOS 7 & 8, as well as a yardage calculator that has been much asked for since the release of the App. There are a number of additional tweaks, minor improvements and bug fixes too. For people that already own Quiltography, it will be a FREE update. So you can purchase the app before the update hits and you will still benefit from the new features as soon as it is available for download. 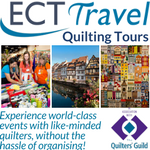 You can keep up to date with Quiltography and the progress of the update over on their Facebook page. 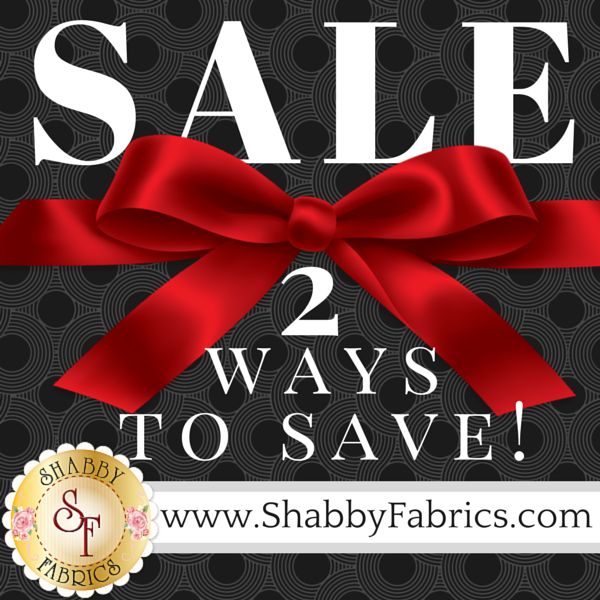 Shabby Fabrics have two sales going on right now. 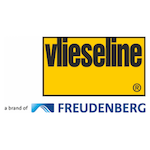 The first is a buy more save more sale which you can find buy clicking here. 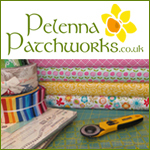 You can find out the exact details by clicking on any of the fabrics in the sale and with over 1,300 different fabrics to choose from there are lots of bargains to be had. 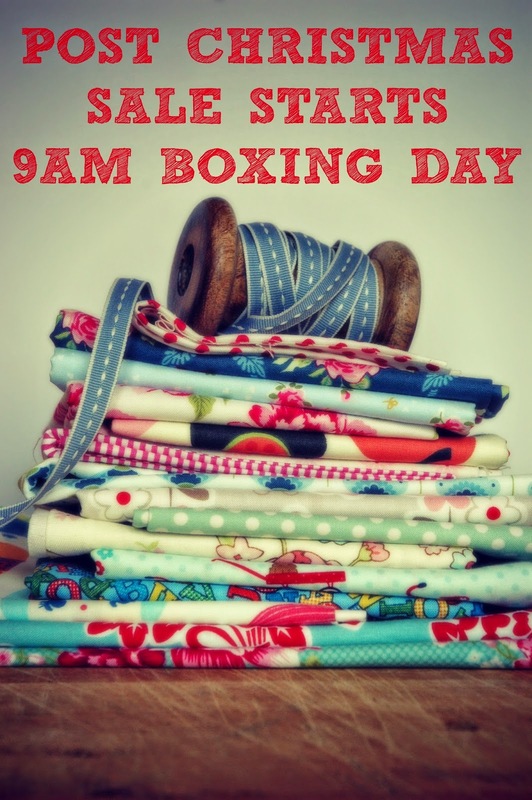 They also have a 50% off clearance sale on certain fabrics, patterns and kits (including some festive prints) which you can find by clicking here. 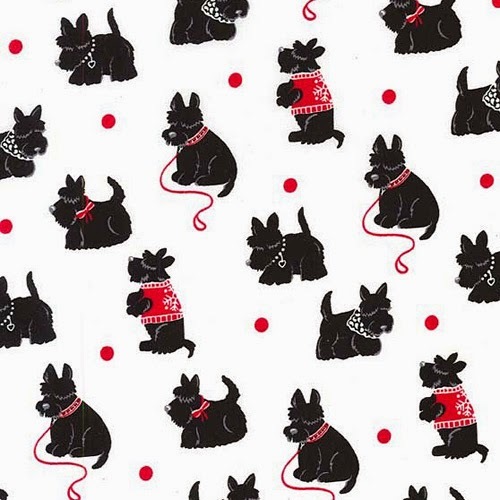 Fort Worth Fabric Studio have 40% off Houndstooth and Friends by Michael Miller with code SCOTTIE40 right through to Xmas Day. 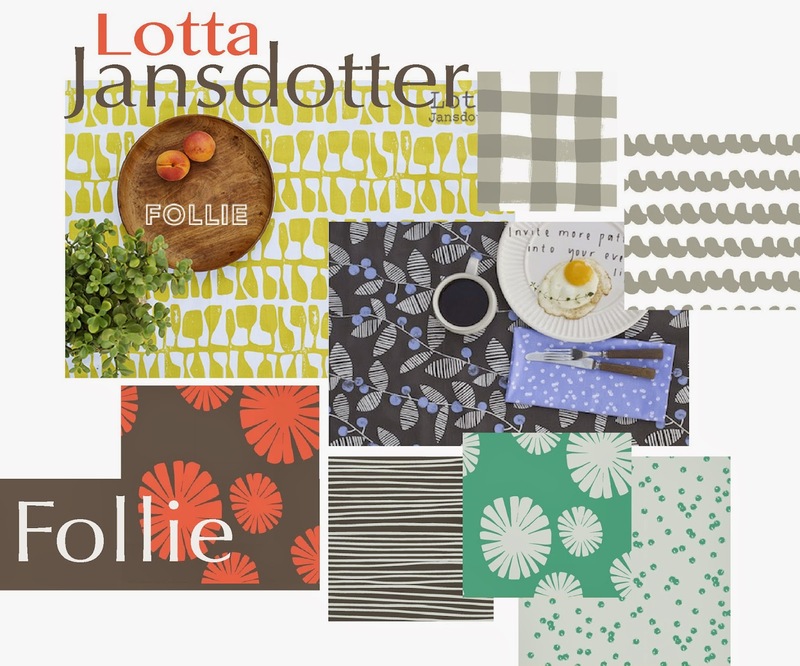 Follie by Lotta Jansdotter has arrived at Celtic Fusion Fabrics. 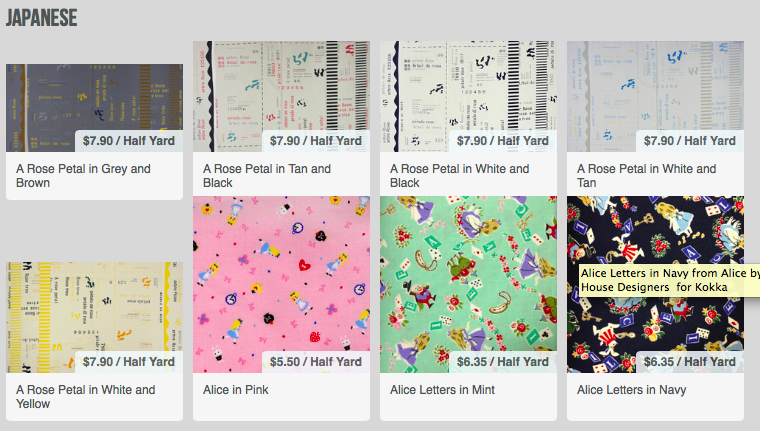 Pink Castle Fabrics have 20% off all Japanese fabrics this week with code JAPAN20. Plush Addict have Oriental Blue from Makower new in stock this week. 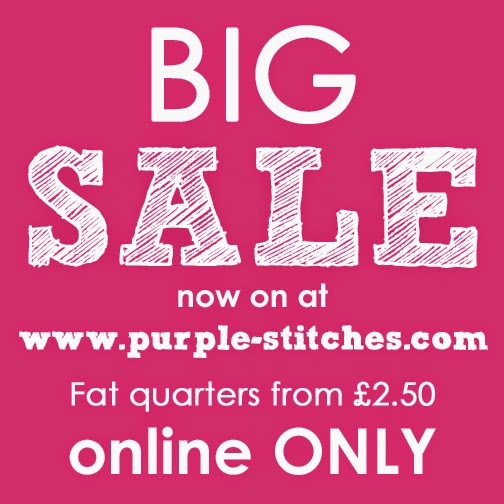 Purple Stitches are having a huge sale right now with loads of designer fabrics at reduced prices and their main sale will start on Boxing Day. 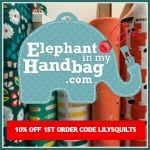 Elephant in my Handbag have a Christmas sale starting on Boxing Day - hundreds of fabrics will be reduced to mark the date in your diary! 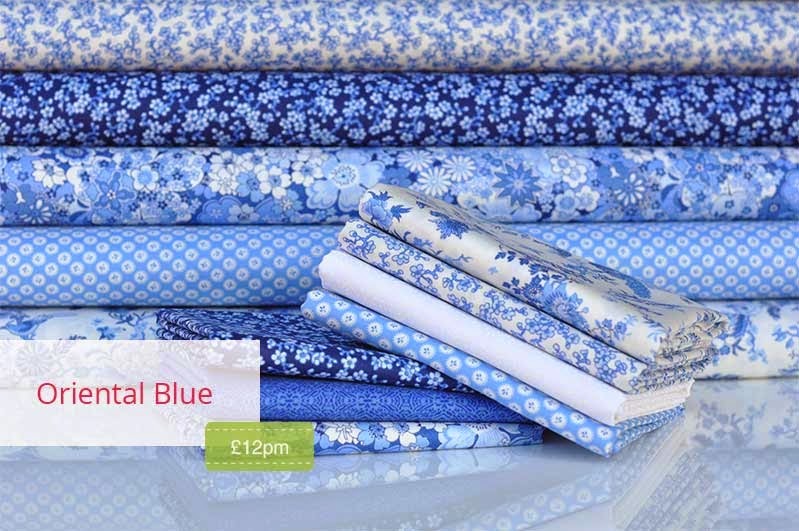 I need some of those oriental blues for a project I have in mind! Ta!